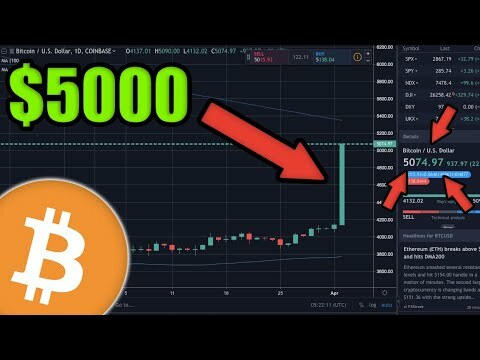 Understanding what is going on in the crypto community is essential to making healthy investment decisions. To address some concerns in the market, Coinbase CEO Brian Armstrong jumped on Twitter to host an AMA session, hoping to connect with "non-troll" individuals with their own authentic questions. 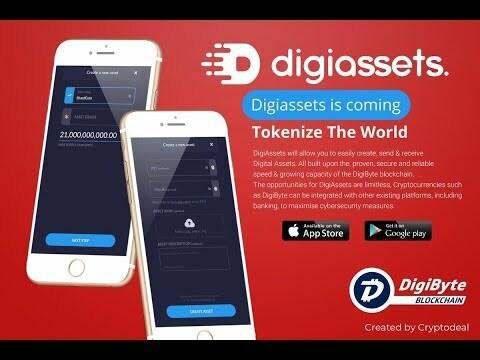 He explained that the decision to speak directly with users is based on his historical lack of interactions, though he would not be answering questions about potential new listings for tokens. The discussions started off good. 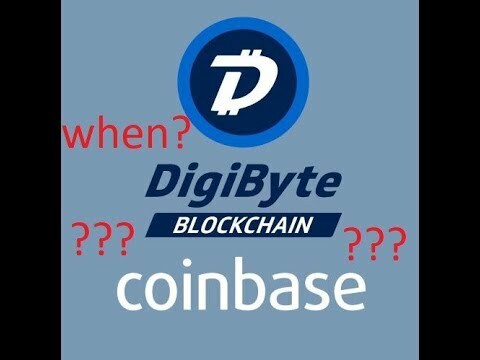 Some legitimate questions came through, asking the CEO how he plans to expand cryptocurrency into mainstream culture. Others made suggestions over different platforms that he could use for Q&A sessions. However, it did not last long. 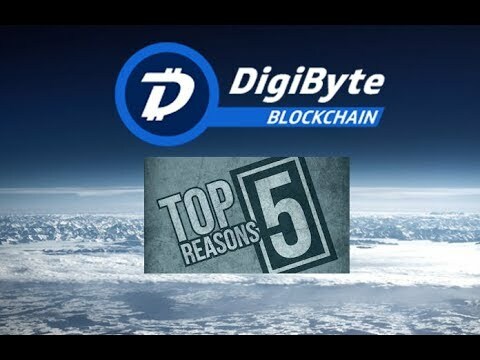 Instead, the spam started rolling in from the DigiByte community, who decided to promote their own asset instead, along with the many use cases. 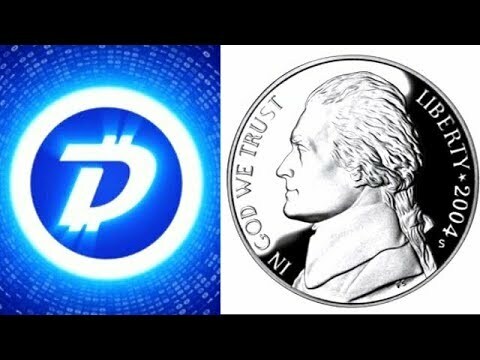 DigiByte - New Privacy for Users! 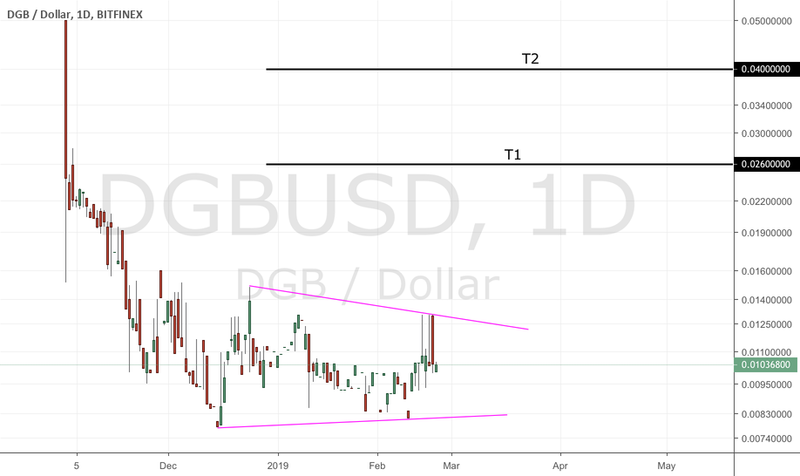 - Dandelion - AntumID Update - Is DGB the Best Investment of 2019? 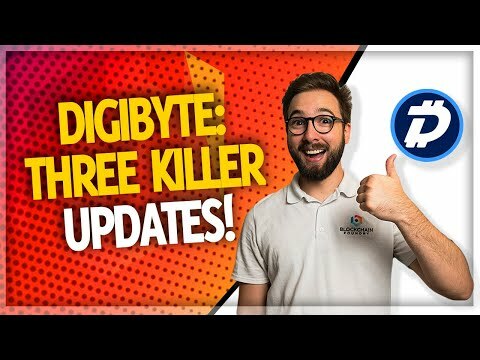 DigiByte - Massive News! 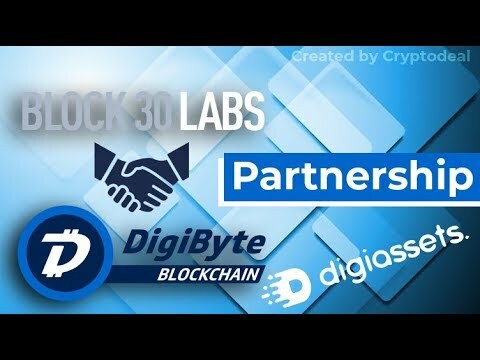 - Block 30 Labs Partnership - Will DigiAssets Ignite a Bull Run? 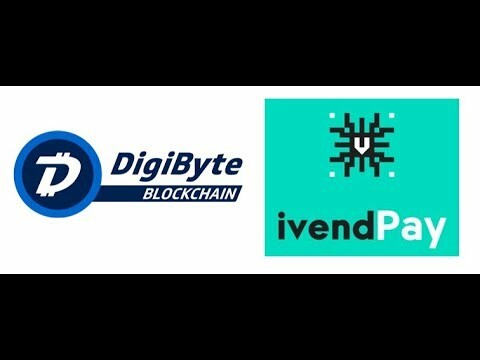 DigiByte - IvendPay - DigiAssets Testing! 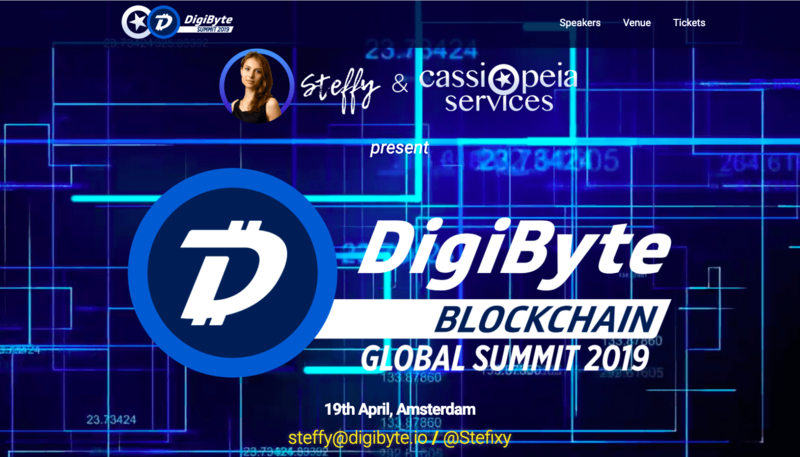 - Block30 ETX Going Global! - Other Major Updates! 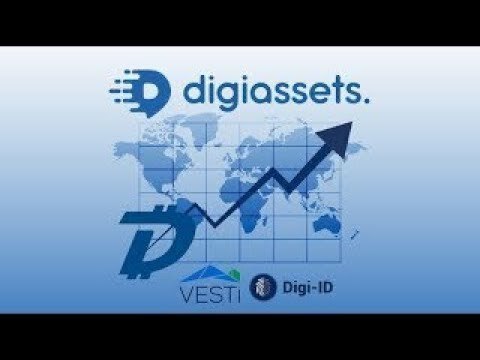 Today we cover some major developments for both V-ID and AntumID, partners of #DigiByte. We also get a sneak peak of the Odocrypt algorithm in action! 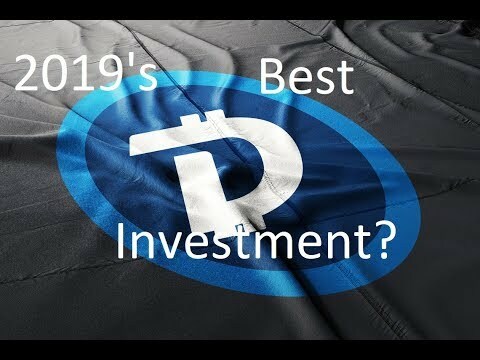 DigiByte - 2019's Best Investment ? 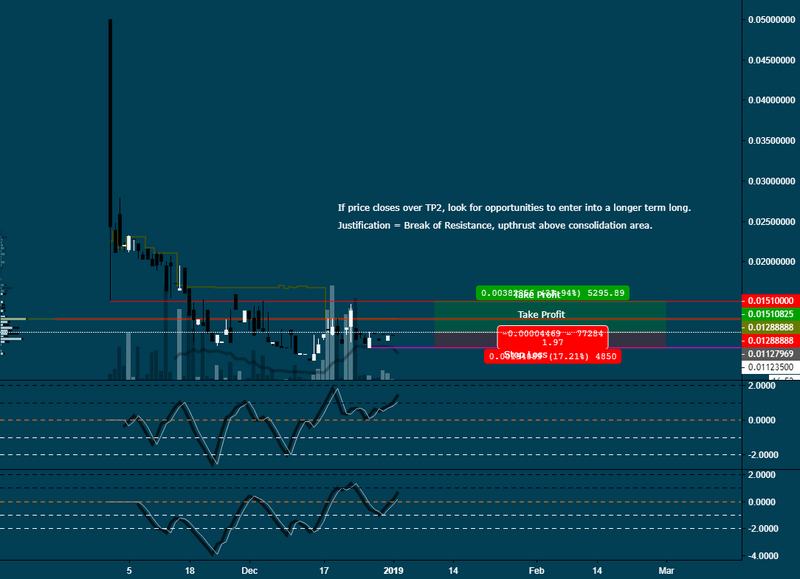 - or a Project Without Any Real Improvement on the Horizon? 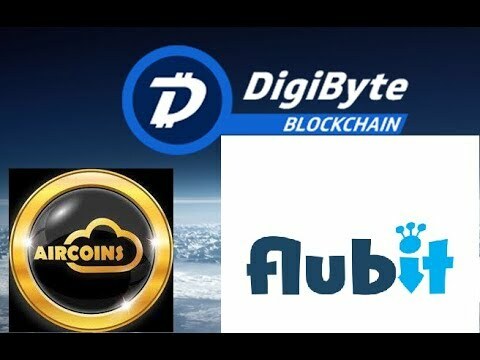 DIGIBYTE GETS HUGE VOLUME! 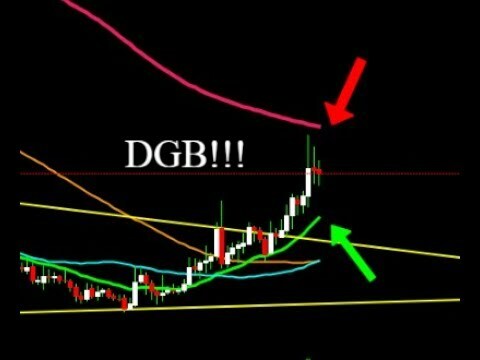 DGB GETS REJECTED AT THE 200MA! WHAT'S NEXT? !